Tonight (Thursday 24th March) saw the very well attended opening of Ken Browne’s latest solo exhibition ‘Odyssey II’ at the Origin Gallery in Harcourt Street, Dublin 2. 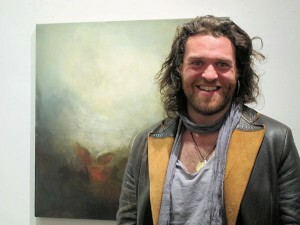 The paintings are inspired by the music of Kevin Kastning (who flew in for the opening from the US). 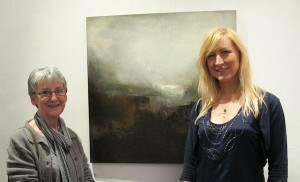 You can see the exhibition up to 19th April. No user commented in " Ken Browne opens at the Origin Gallery "